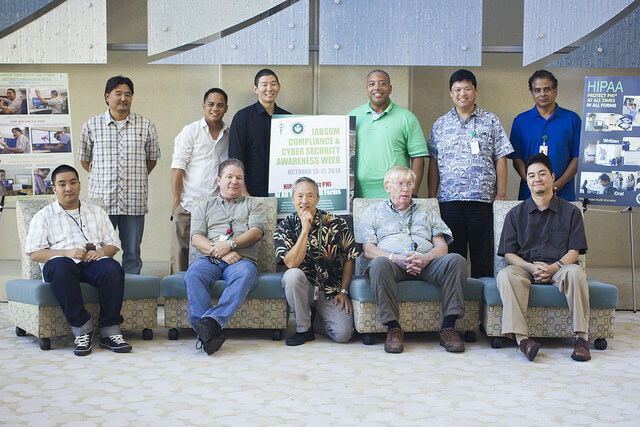 Our Office of Information Technology (awesome members and Director Hank Glaspie pictured here!) and many other worker bees at the John A. Burns School of Medicine have toiled long and hard on a new look for our website. It should be coming on December 19, 2014. It will include pages for JABSOM as well as this blog, UH Med Now. We hope you like it–and we invite you to let us know your thoughts as we move forward, because there is still much to do to keep the new site dynamic, and changing for the better. Our new blog url is going to be: NEW UH MED NOW.